As a writing note: every time I say Dishonored, I am referring to the first game, not the overall series. It’s difficult to name a single character as the central villain in Dishonored. Havelock? Hiram Burrows? Daud? Corvo? The Outsider? At any point in the plot, it could be any of these, and this was one of the narrative hooks of the game: anyone can turn evil, no matter how good their intentions were when they started. This is one of the strongest points about Dishonored’s narrative. People do not fall into neat categories of “good” or “evil”, despite what popular culture narratives tell us. There are so many stories about good guys versus bad guys. Gryffindor versus Slytherin, Jedi versus Sith, Paragon versus Renegade. It’s everywhere and it’s wrong. On a social level, these strict dichotomies are more harmful than helpful for many reasons, but the primary one I want to focus on is that it assumes that morality is fixed and cannot be changed. This might actually be true, I don’t have the philosophy/psychology background to know the answer for sure. But I think that if we believe it is true, then we will actively give up on changing our morality, which creates a self-fulfilling prophecy. It’s healthier to have a mindset of change and flexibility, and yet we still feel an innate sense of satisfaction when Joffrey from Game of Thrones is presented as an irredeemable villain every season. On a narrative level, “good” and “evil” are quick and dirty ways to make a story interesting and relatable. Everyone wants to self-identify with the good guys and watch themselves enact justice against an unambiguously wrong enemy. It feels good and it’s simple. Writing a story about complex morality with deep, nuanced villains is difficult, so a lot of stories don’t try. Dishonored did try, and it worked very well. Good people turned evil (Havelock) and evil people turned good (Daud). The standard term to describe this would be a “character arc”, but I’m making up the term “temporal morality” as a very specific aspect of a character arc, to refer to when characters change their moral nature through the course of a story. Most importantly, these changes happened in front of the player. You experienced Havelock’s betrayal, you saw Emily’s paintings reflecting her changing morality, and if you played the DLC then you lived through Daud’s existential crisis. These weren’t hidden nuggets of exposition locked away in journals or books. They were part and parcel with the player’s experience, blending gameplay and narrative in a way that modern games still struggle with. 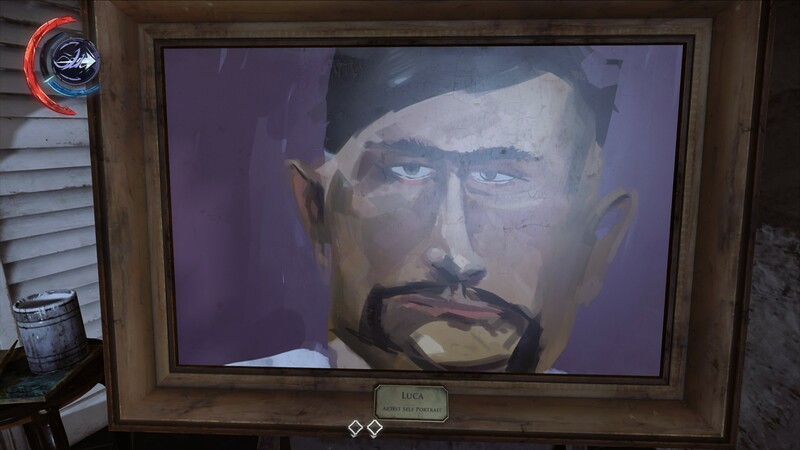 If Dishonored could be described as a game in which events unfold before you and you live through them, Dishonored 2 would be described as a game in which events have already unfolded and you look back at them to see what happened. The antagonists of Dishonored 2 might have nuance and depth, but it is not conveyed through gameplay the way that it was in Dishonored. Instead, they fit too cleanly into the evil villain caricature. One scene with Duke Luca Abele struck me as particularly one-dimensional. When you infiltrate his mansion, you can find many tidbits of his influence and personality, and they are all negative. The most exaggerated of these tidbits is a self-portrait of himself that you can find outside his chambers. This self-portrait is terrible, as if it wasn’t already clear that Abele is comically inept at everything. This is the kind of narrative design that I would expect to see in a Disney Renaissance movie, not a M-rated game. Even Disney’s recent movies have presented more nuanced views of morality than what we see with Abele. 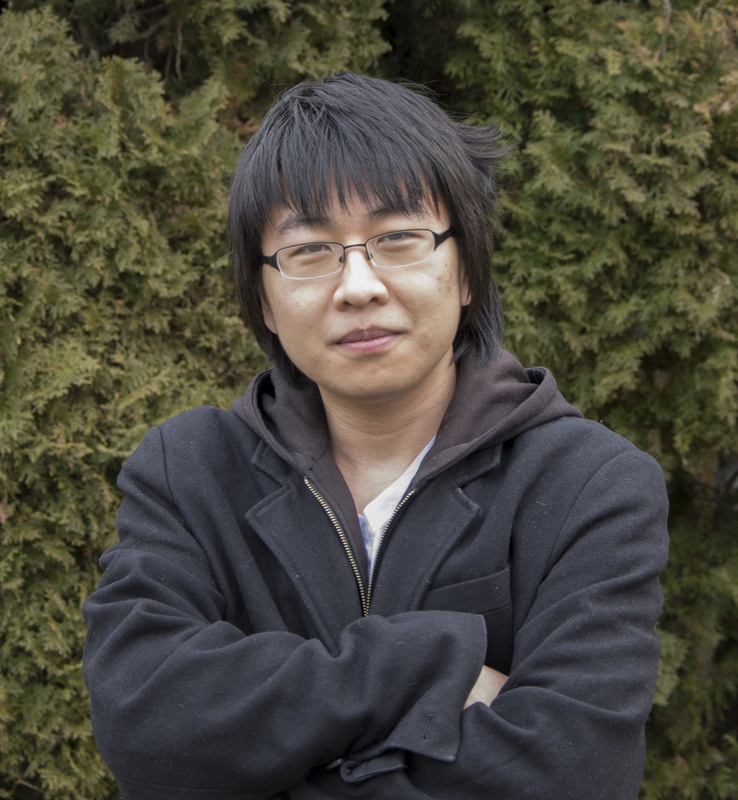 He provides no meaningful exploration of the game’s themes and only exists to be a stereotypical bad guy. Delilah is slightly more well-explored than Abele, but only slightly. She is a femme-fatale archetype who is unambiguously evil, but with a tragic backstory told through an awkward pseudo-cinematic that only serves to annoy speedrunners. While this flashback might provoke pity, it’s a far cry from the integrated firsthand approach that we saw in Dishonored. I think that Dishonored aimed to create a situation for the player’s morality to also change. You might start with the intention of being merciful and never killing anyone, but in a desperate situation you might be forced to kill to get away. Subjectively, I think that Dishonored is much more fun on high chaos, juxtaposing the allure of bloodshed with the boring-but-righteous approach. One of the themes of Dishonored is that power corrupts people, and the player’s sense of morals becomes corrupted by the power of their arsenal and Void abilities. The gratuitous number of tools at your disposal makes you feel like a cat playing with its prey. However, the player is never truly put into a situation where they are forced to adapt because of quicksaving. If you accidentally kill someone, you can restart until you get a perfect ghost nonlethal takedown. This results in players thinking “I will aim for a low chaos ending” or whatever their goal is, and then staying on that track throughout the whole game. Although the player doesn’t experience temporal morality firsthand, it is already an achievement for them to be involved with the temporal morality of the other characters. Dishonored 2 moves in a different direction by making low chaos and high chaos very similar. In many situations, you can decide whether to kill an enemy or knock them out by pressing a single button. Drop knockouts and slide knockouts are fun, but it’s a much more binary choice. When these options weren’t available in Dishonored, you were forced to approach situations differently. It was clunky and annoying, but that was the point. If you wanted low chaos, you needed to play a more slow, patient, and boring game. It feels very similar to the “ending-tron 3000” in Deus Ex: Human Revolution, where your choices are mechanically very similar to each other, which diminishes their narrative differences. In the base Dishonored, there was no nonlethal mine option, but in Dishonored 2 there is. If you want to set a mine, the decision between the lethal and nonlethal options is rather shallow. Even the narrative consequences for these choices seem to be compressed in Dishonored 2. In the first one, the final mission would be drastically different for high and low chaos, but this simply doesn’t happen in Dishonored 2. 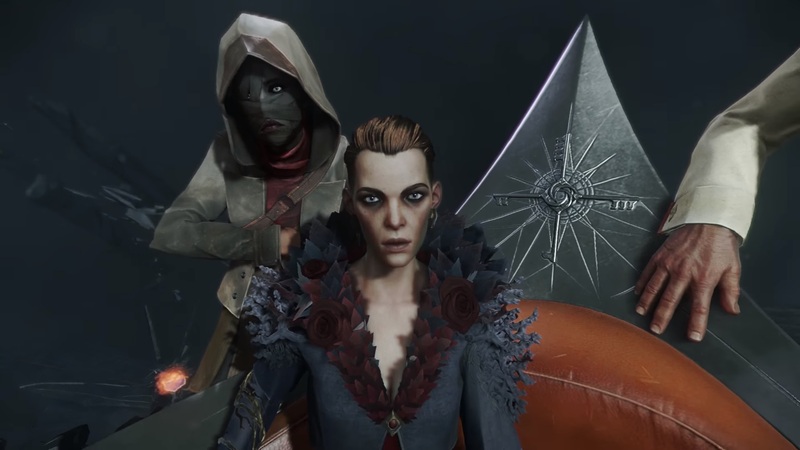 One of the biggest visible consequence for chaos level in gameplay is Aramis Stilton joining your party for no explained reason, and Meagan Foster getting her arm back which is apparently being ignored for Death of the Outsider. Temporal morality can contribute a lot to character development in a narrative, but in a game it can also be a process for the player to go through. In a world where so many stories are painted in two flat shades of black and white, so many titles advertise themselves as exploring shades of grey without actually delivering. I have high hopes for Death of the Outsider as a return to the Dishonored style of storytelling by focusing on Daud, who is a more dynamic character than Delilah.